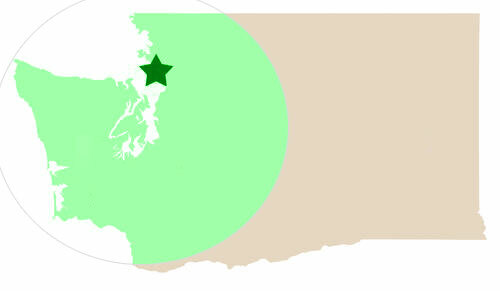 We serve most of Western Washington and parts of Central Washington. Not sure if you’re in our area? Just call!